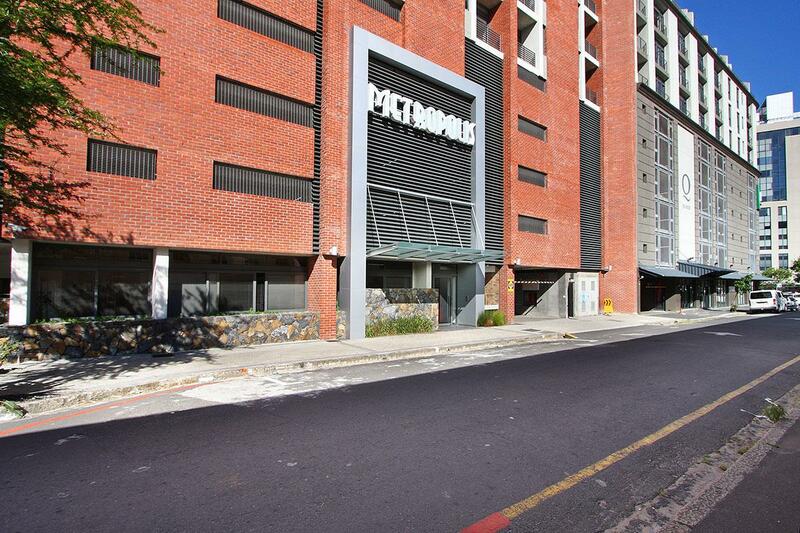 Why stay at METROPOLIS 903? 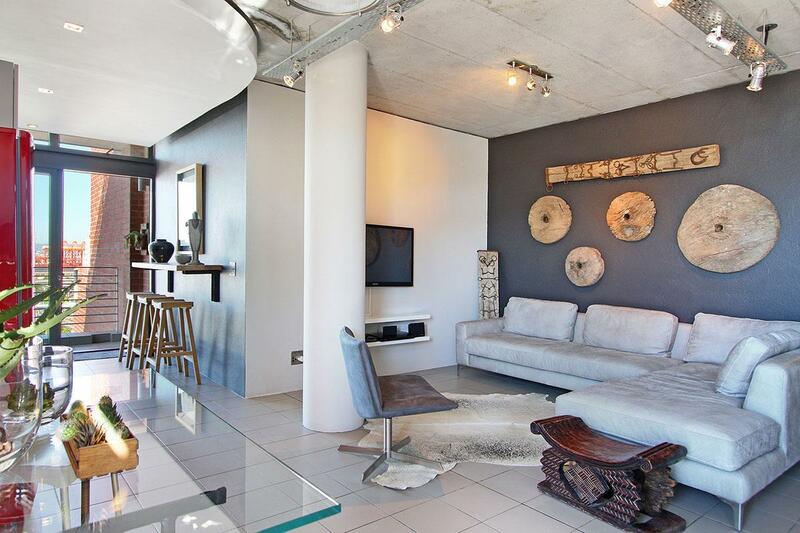 903 Metropolis is a trendy and modern fully furnished, self-catering 2 bedroom apartment. 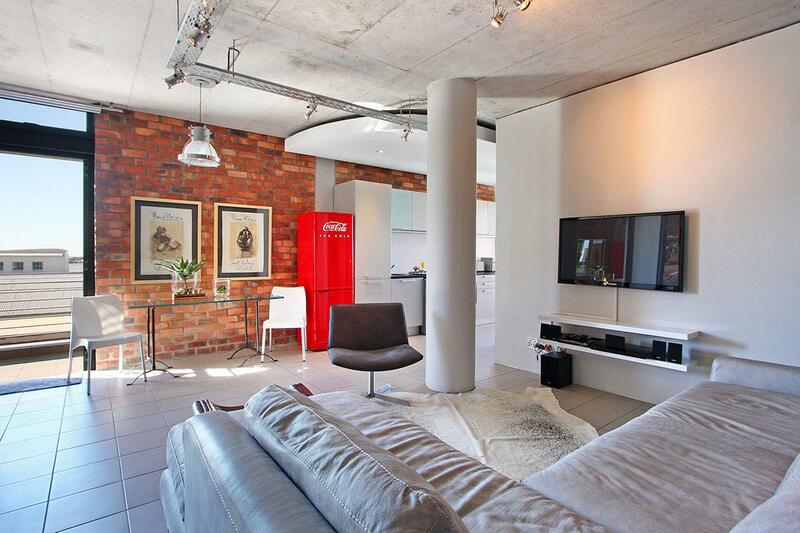 The apartment is set in the heart of vibey De Waterkant. 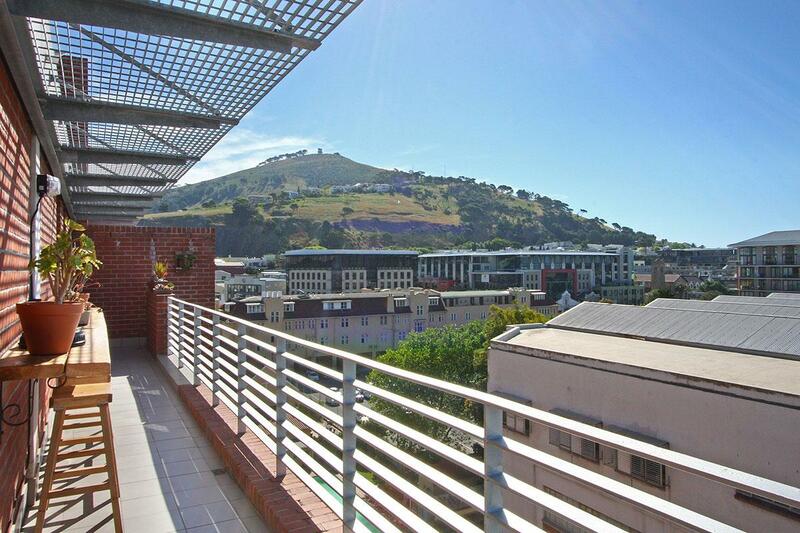 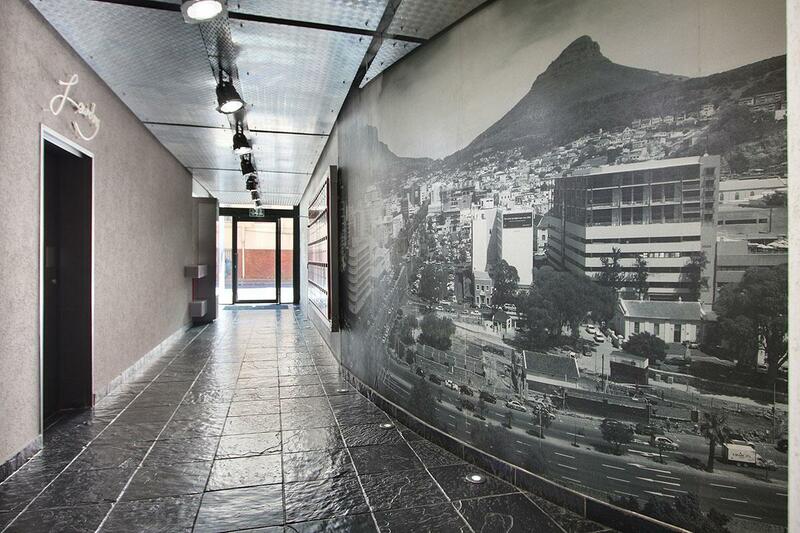 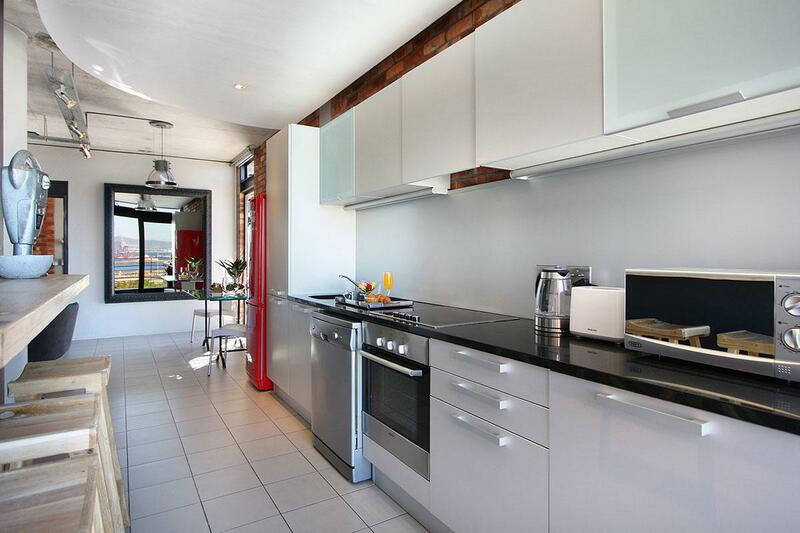 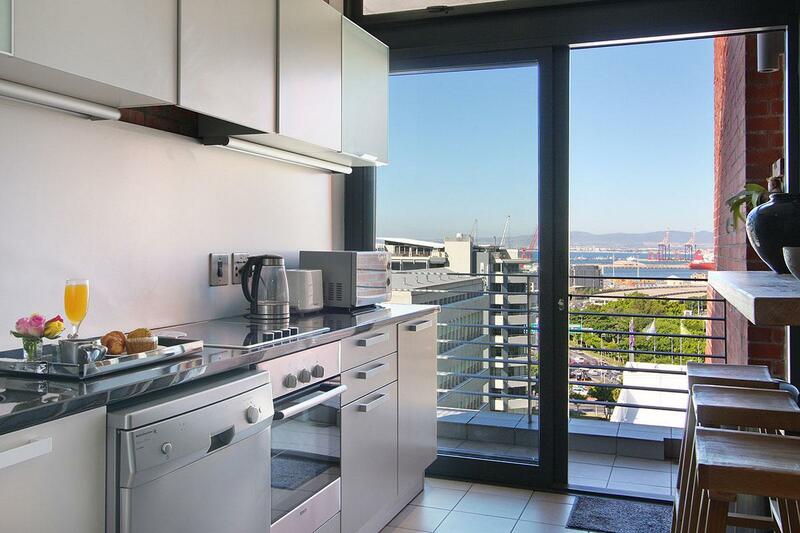 Its close to all Cape Town’s major attractions and offers the best in city living. 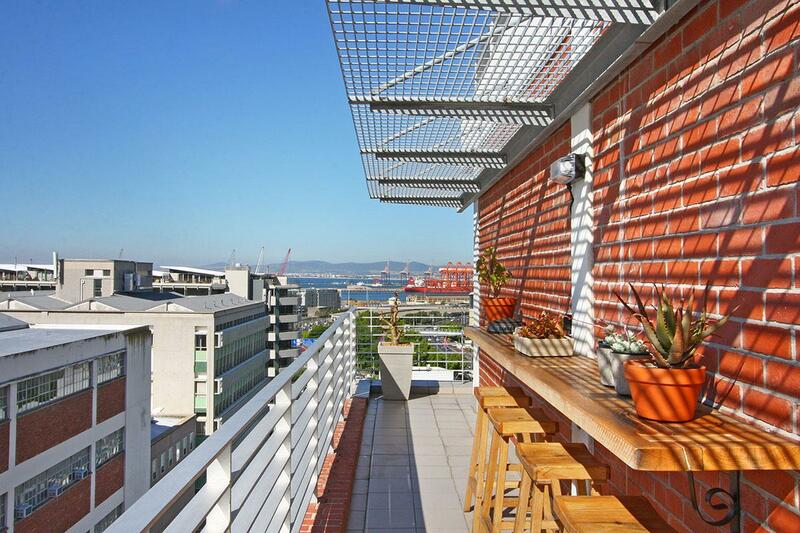 It is set against the backdrop of Signal Hill, and offers expansive Sky bar with views across Cape Town, including the Green Point Stadium and Harbour. 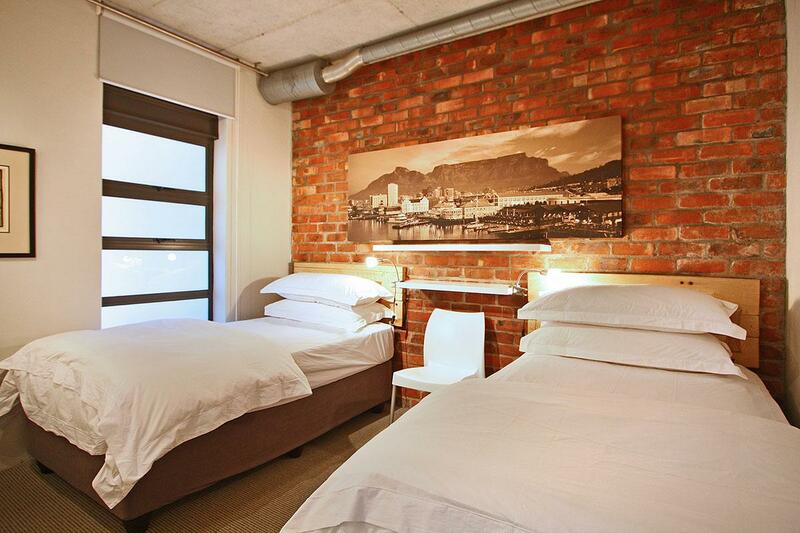 It has quality finishes and a luxury comfort await your stay. 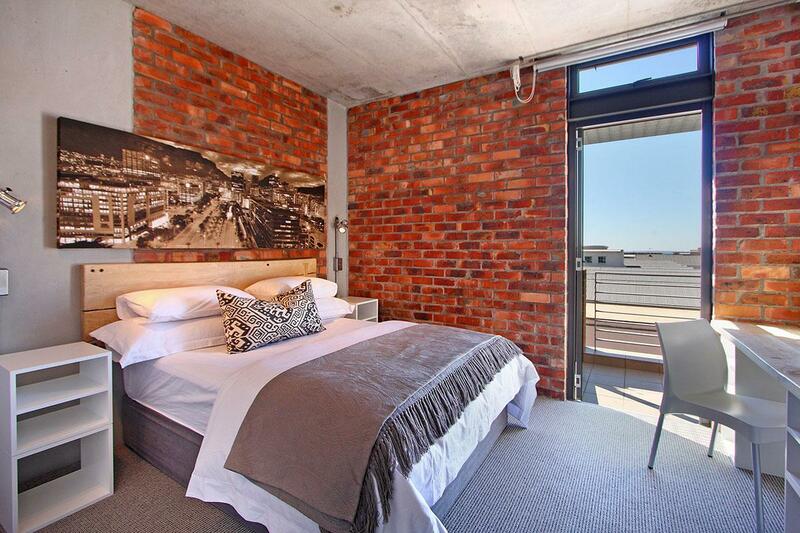 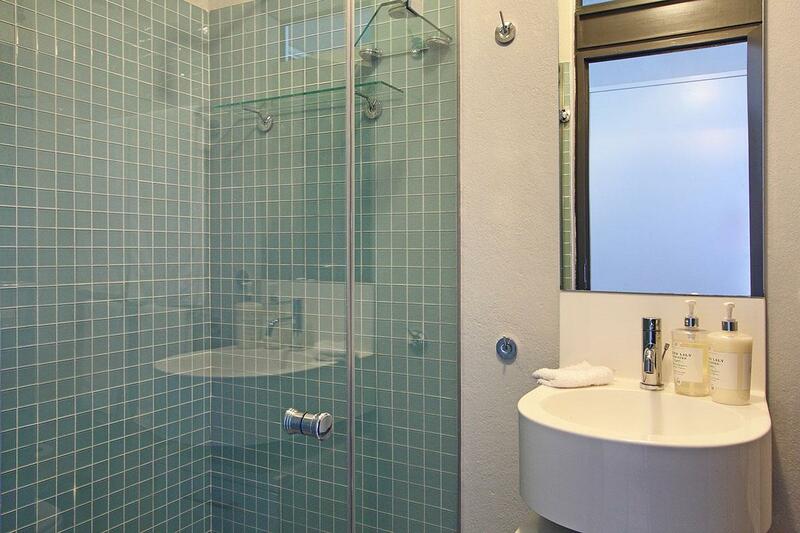 Main bedroom has Queen Size bed, en-suite shower, built in cupboards and a door leading to the balcony and sky bar. 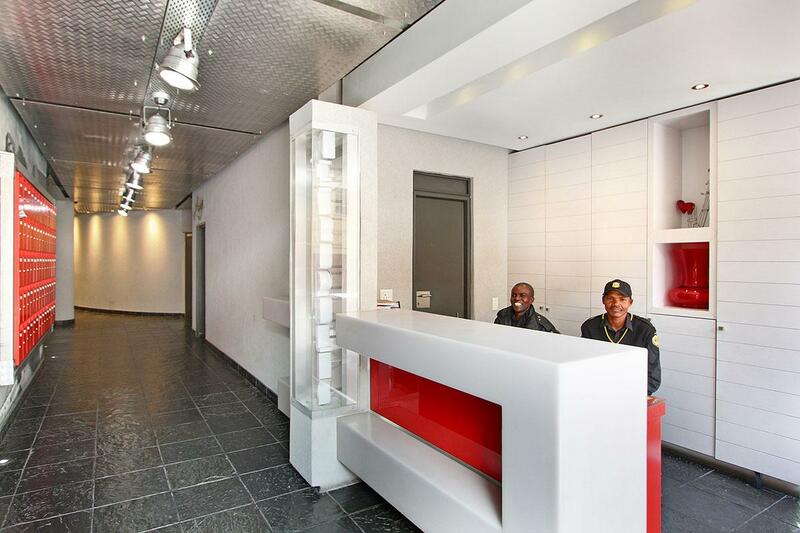 24 hour security and front desk service as well as elevator access to 9th floor 1 secure undercover parking bays are available. 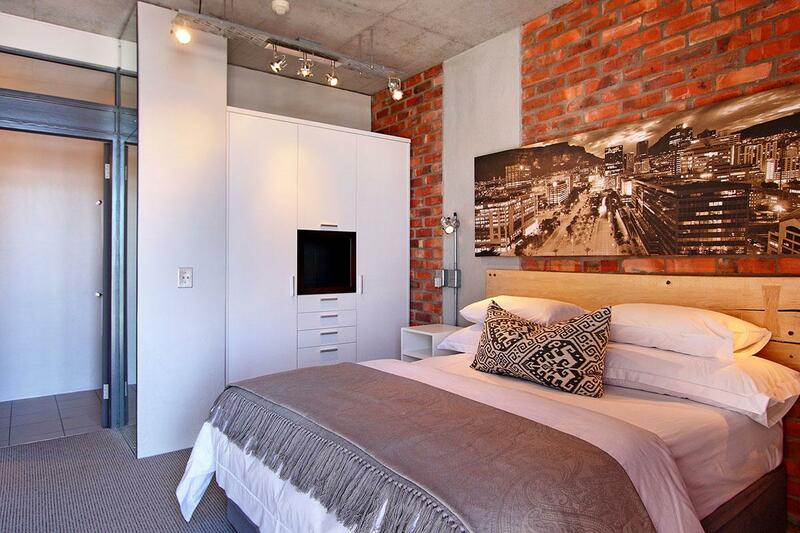 Ready to stay at METROPOLIS 903?